Is Your Nonprofit Prepared for Disaster? If your nonprofit organization offers critical or crisis services, how will you ensure continuity of services during a disaster? Or, ensure that your services will be available shortly thereafter? This will be more important for some nonprofits than others, and chances are if you offer crisis services, you have a plan in place. But, for all nonprofits getting back in business after a disaster will be the focus. Contingency planning will ensure that staff know how to safely handle the situation when it arises. The best emergency procedures indicate a variety of sentinel events and the organization’s response to each, since the ability to reinstate services will differ if there is significant property damage versus just a power outage. Take the time to think these through with staff and come up with a plan. Ideally, revisit and reassess the plan annually. Does your nonprofit have an emergency kit? This should be a no-brainer. Your kit can include emergency contact information for all staff (and constituents if they are on site), a designated safe meeting location, first aid supplies, extra supplies (i.e. flashlight, water, food, etc. ), directions to the nearest hospital, and any other needs specific to your nonprofit and its location. Do you have a list of vendor contact information on hand? We typically have access to our vendor representatives through email or a shared database, but these may not be accessible during a disaster. 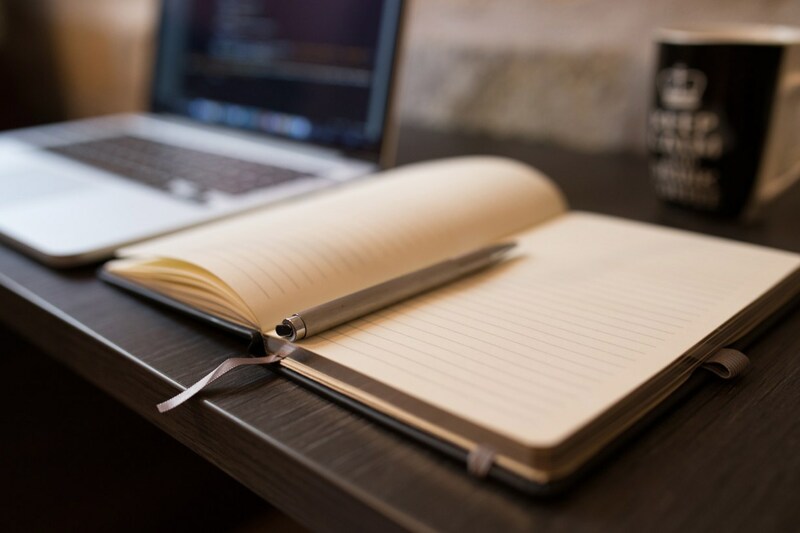 Including a paper copy of contact information for the various vendors your nonprofit uses will come in handy if you need to reactivate your accounts or reestablish a connection. This can include your nonprofit’s IT provider, telephone company, cable company, and third party contractors. Has one staff member been assigned to lead emergency preparedness efforts? Identifying one lead staff member (or one per department for large organizations) not only ensures that the preparatory work gets done, but also minimizes confusion during a disaster. This staff person should schedule emergency drills, update the emergency kit as needed, update contact information. Importantly, this staff would be responsible for scheduling regular trainings to ensure that all personnel understand the nonprofit’s emergency procedures and know how to safely utilize emergency equipment (i.e. fire extinguishers, first aid kit). If you share an office building, has your organization considered sharing your emergency plan with the other businesses? Sharing your emergency plans with the other businesses can lead to a coordinated effort during a disaster and limit confusion. Moreover, during a disaster the other businesses may have some information that yours does not so initiating that contact early on is critical. 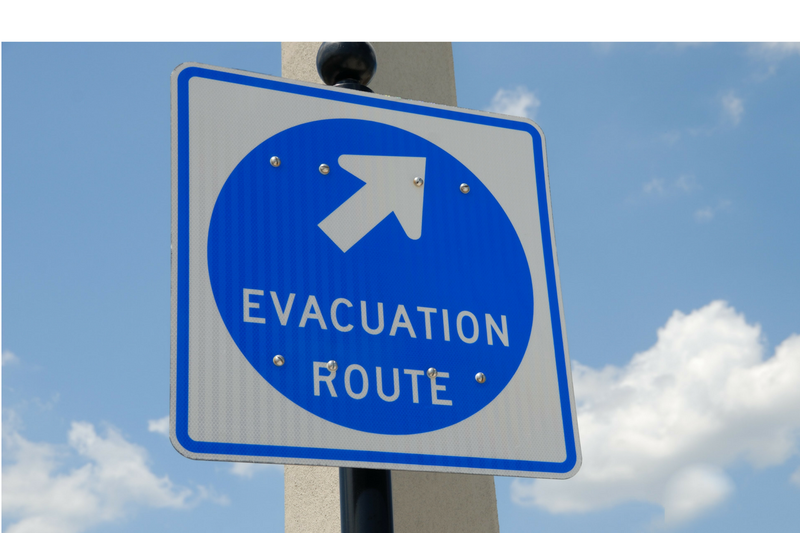 Further, if another business in your building already has an emergency plan, your organization can simply modify that to meet the specific needs of your nonprofit rather than creating a new plan from scratch. It is easy for disaster preparedness to slip down the to-do list, especially for small nonprofit organizations that only have enough time and personnel to focus on the problem at hand. However, a simple plan and conversation with staff as little as once a year can go a long way in ensuring the safety of staff and constituents during a disaster, and get the organization back up and running quickly thereafter.